In a healthy body, natural systems control the creation, growth and death of cells. But when these systems malfunction, more cell growth than death can occur. The result is a mass of tissue we call a malignant tumor - or cancer. And when this process takes place in the breast, it's breast cancer. Tumors in the breast tend to grow slowly; by the time a lump is large enough to feel, it may have been growing for as long as 10 years. Some tumors, however, are aggressive and grow much faster. Fatty acids in the breast may be useful indicators of cancer in postmenopausal women, according to a new study published online in the journal Radiology. 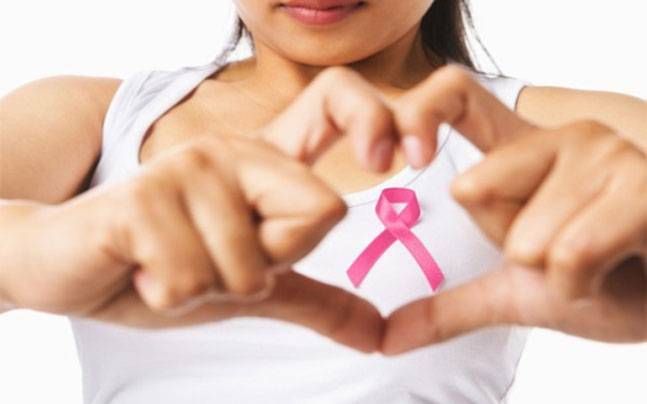 The results may help researchers determine the underlying mechanisms behind breast cancer development in some patients.